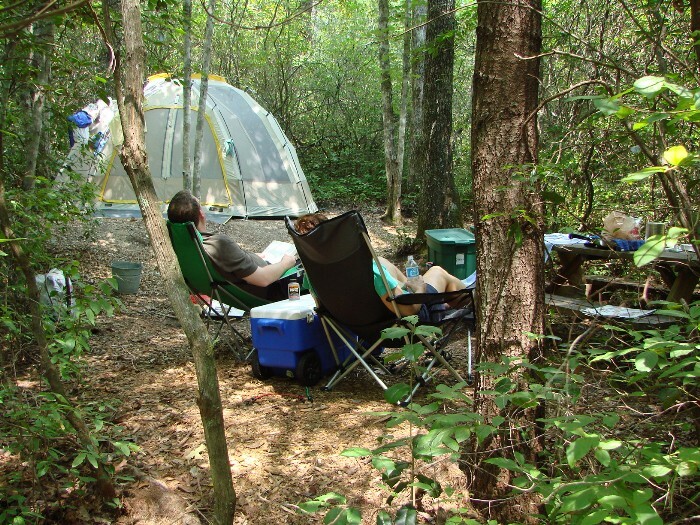 Include the number of people in your party, type of site (walk-to tent site, drive-to tent site, RV site) and arrival/departure dates, if known. 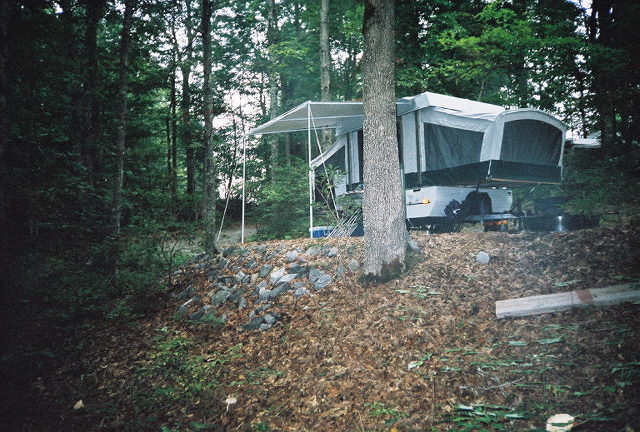 For RV sites, also include the size and type of RV. Check here to sign up for E-Newsletter.